IIM Visakhapatnam Placements 2019: With the legacy of excellence and remaining the first among the many IIMs to complete final placement, IIM Visakhapatnam, one of the 7 newest IIMs which started operation with the first batch in 2015-16, has achieved 100% placement with the Highest Average CTC for the PGP 2017-19 batch. Average CTC offered was INR 12.61 LPA which was slightly higher than last year and Highest CTC offered goes up to INR 22 LPA. This placement season witnessed more than 50 companies participating in the process and making multiple offers to more than 60 eligible students. Despite the increasing competition, the IIM Visakhapatnam students have shown robust performance in attracting the country’s premier companies. The industry recruiters offered diverse profiles and niche roles. PGP Batch 2017-2019 Size: 60. Total number of recruiters: 50+. 18% of the students received PPO/PPIs. Average CTC for the top half is INR 14.82 LPA. The Average CTC for the batch stood at INR 12.61 LPA. The Median package stood at INR 12 LPA. Major roles offered were in Sales & Marketing (44.4%), Consulting (11.1%) followed by General Management (8.9%). Other key roles included Finance, Analytics, and Strategy (6.7%), and, Product Management, FinTech and Operations (each 4.4%) and Human Resources (2.3%). 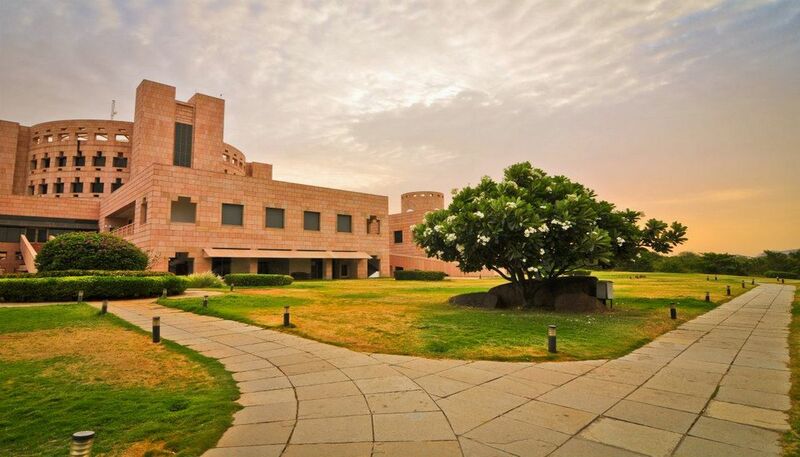 Click here to know more about IIM Ahmedabad Placements 2019. Aditya Birla Payments Bank, Amara Raja Group, Amul, BASIX, Euromonitor International, Franklin Templeton, Berger Paints, Bosch, Click Labs, GMR Group, HDFC Bank, HSBC, ICICI Lombard, KPMG, Mu Sigma, TVS Motors, Waaree Energies and Yes Bank counted among the who’s who of the corporate world, were the major recruiters. Reaffirming its faith in the Institute’s student-talent, Government of Andhra Pradesh (GoAP) recruited from the institute once again. Reputed companies from the BFSI sector such as ICICI Lombard, HDFC Bank participated in the IIM Visakhapatnam Placements 2019 process and offered roles in Product Management, Analytics, Sales & Marketing domains. One of the big four consulting firms, KPMG recruited students for the Government Advisory and Strategy & Operations Consulting practice. Leading FMCG giant Amul recruited students in the Sales & Marketing domain. Infrastructure giant GMR extended offers for its Management Trainee program in the Operations domain. Engineering and Electronics Multinational Bosch, IT/ITES companies like Sutherland Global Services, TechAspect, Click Labs offered roles in General Management, Business Development, Strategy and Digital Marketing domains. Analytics and Decision sciences firms like MuSigma, Perceptive Analytics made attractive domain-specific roles to the students. This season also witnessed participation from various companies of other growing sectors like education, luxury goods, and E-commerce. IIM Visakhapatnam among the 7 newest IIMs has announced the Final Placement report for the PGP batch 2017-19. The achievement is more significant as IIM Visakhapatnam has been able to place its students across various companies, sectors, and industries, before their convocation to be held shortly. With a superior all-round performance, the students of IIM Visakhapatnam lived up to the expectations of renowned companies and received plum offers in rich profiles and niche roles, a statement issued by the institute. All the regular recruiters continued their relationships and many new companies recruited from IIM Visakhapatnam, which showed the visibility and performance of the students and alumni. IIM Visakhapatnam is one of the 7 newest IIMs that started its operations in 2015-16 and is the first IIM among its peers to achieve 100% final placements for its PGP batch 2017-2019. IIM Visakhapatnam came into being in 2015 as one of the 6 IIMs announced in the Union Budget 2014. While 5 of the 6 IIMs got finalized in the Budget 2014, the fate of IIM Visakhapatnam took the final shape in the Budget 2015 till then it remained a Government Ordinance entity. IIM Bangalore is the mentor IIM to IIM Visakhapatnam. 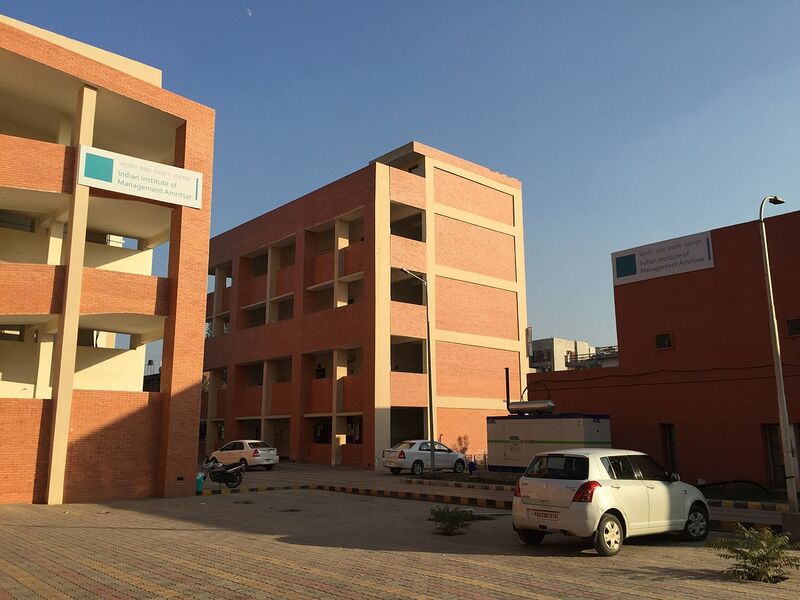 The temporary campus at IIM Visakhapatnam doesn’t have on-campus hostel accommodation and candidates are accommodated to off-campus hostel accommodation. Classes at IIM Visakhapatnam are held at the temporary premises allotted to it at Andhra University campus and will continue at the temporary campus till the 300-acre campus of IIM Visakhapatnam gets ready. 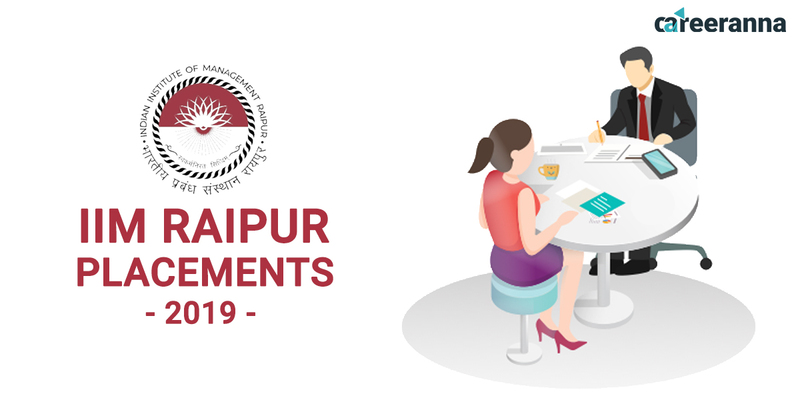 Click here to know more about IIM Calcutta Placements 2019.